Whenever an Illinois nursing home resident is harmed, falls, suffers an injury or has a decline in their medical condition, the nursing staff is required to notify the resident’s physician and family members. Any failure to do so violates federal and state nursing home regulations. Unfortunately, not all nursing homes adequately train their staff to follow these protocols that are designed to provide immediate medical attention and assistance to the resident if required. Rosenfeld Injury Lawyers LLC have represented many Illinois nursing home residents who have suffered at the negligent hands of their caregivers while residing at skilled nursing homes like Prairie City Rehabilitation and Health Care Center. 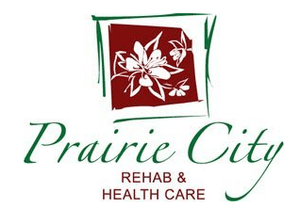 As a part of the Peterson Health Care System, Prairie City Rehab offers skilled nursing care, the Peterson Pathways Rehabilitation Program, memory care and Alzheimer’s/dementia care. Illinois and the federal government routinely update their nursing home database system with complete details of all filed complaints, opened investigations, health violations, and safety concerns. 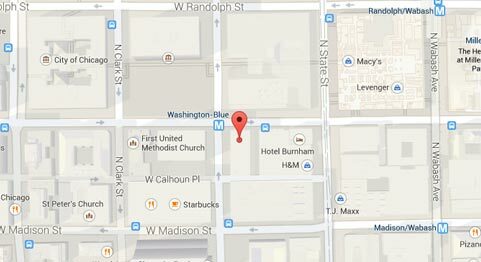 The search results can be viewed on numerous websites including Medicare.gov. If your loved one suffered injury or harm due to the negligence while a patient at Prairie City Rehabilitation and Health Care Center, call Rosenfeld Injury Lawyers LLC now. Our team of Illinois attorneys has years of experience in successfully resolving financial claims for compensation against all parties who caused nursing home patients harm, injury or preventable death. We encourage you to contact our McDonough County elder abuse law offices by calling (888) 424-5757 today to schedule your free, full case evaluation. Your family is not required to pay any upfront retainers are fees because we accept all nursing home abuse and neglect cases and claims for compensation through contingency fee agreements.